Sky lanterns are a traditional outdoors Chinese decoration, made of brightly coloured paper in a variety of different colours. Carefully light the wick at the bottom of the lantern, and wait for the hot air to rise and fill the paper, eventually letting the sky lantern take off and float off into the sky where it can be seen for miles floating away on a clear night! Don’t forget to make a wish as you let it go! Perfect for all manner of occasions including birthdays, romantic evenings for two, weddings and family get togethers, our range of sky lanterns is inexpensive and a unique party idea. Enjoy free delivery on orders over £50, with next day and weekend delivery options also available. 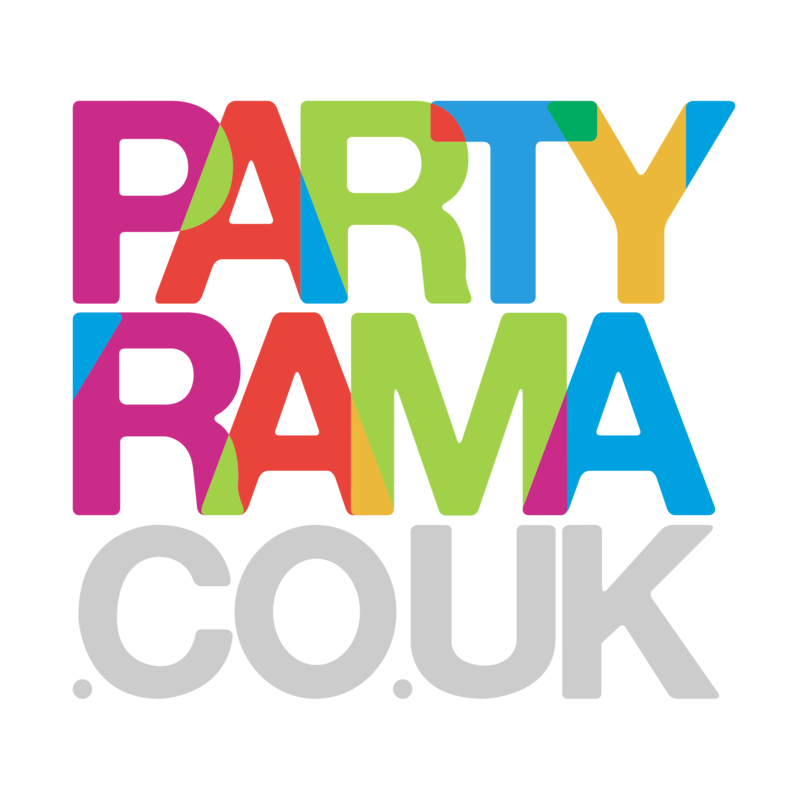 Punctuate your special evening with sky lanterns from Partyrama!